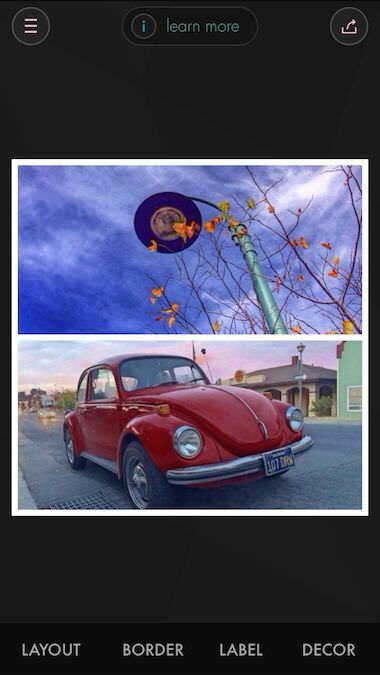 Fuzel has always been a go-to-app for me when I need to get a collage of my iPhone photos put together quickly. Today there was an update to Fuzel, making both Fuzel and Fuzel Pro a ‘legacy’ app. 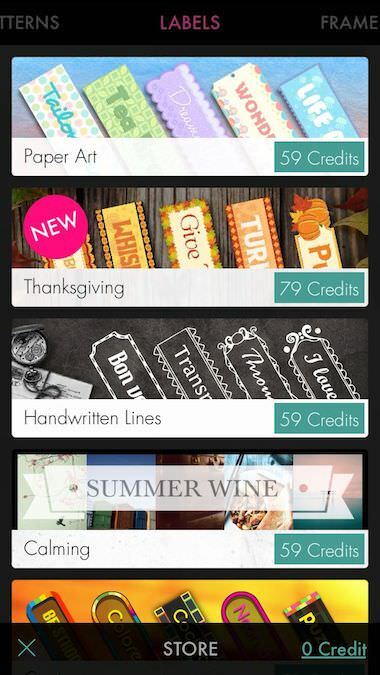 All of the new features and UX has been put into a iOS7 specific Free app. 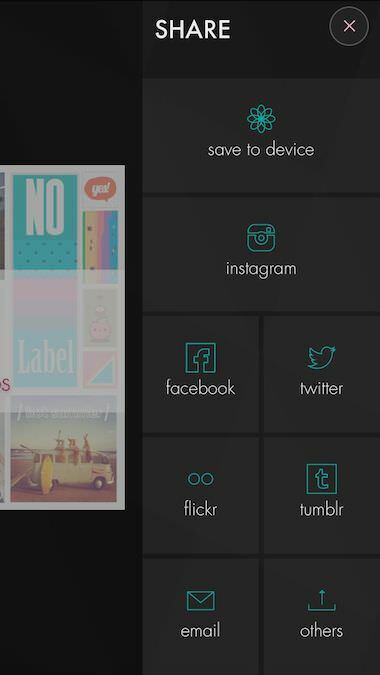 What makes Fuzel so quick to get going is the feature of choosing the images, then the app creates a template to use all of the photos. Rather than finding a template, then finding and inserting one picture at a time. 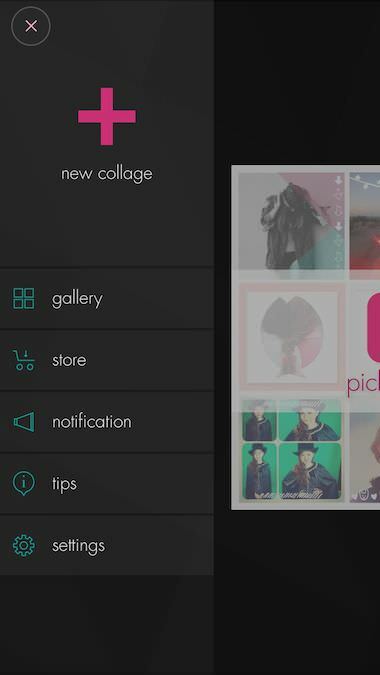 The collage can then be tuned using the options across the bottom of the screen, each opening to offer more options and fine tuning. Each area has a simple pack of options to use without any extra charges. 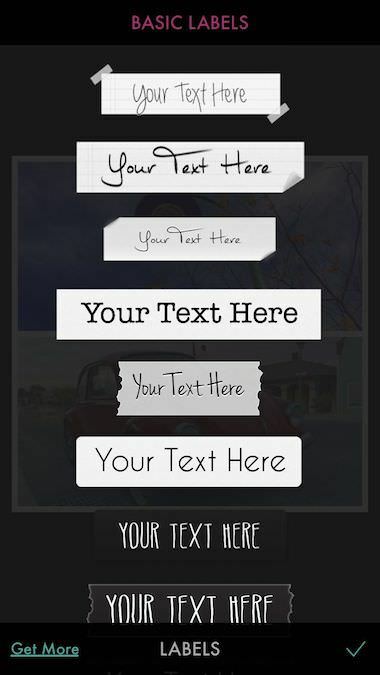 Frames, backgrounds, stamps and even text. 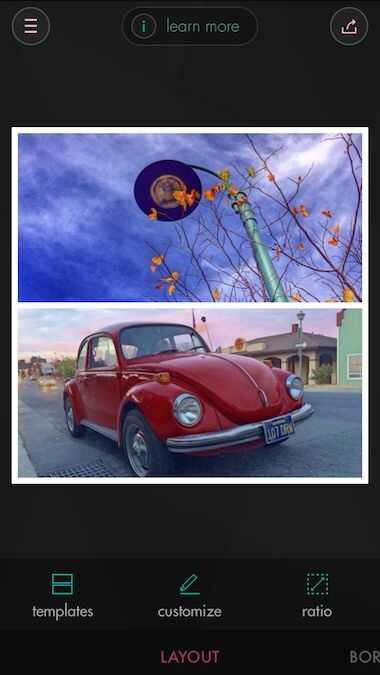 Fuzel is almost more of a iPhone scrapbook app than just a collage creation tool. When the image is as you like, share or save to a full featured list of options. Fuzel does offer a wide variety of optional upgrades to all of the feature add-ons. I was a bit surprised by the below text box when I went to the ‘Store’ area. It would appear that purchasing more stamps, backgrounds and other enhancements require I give Fuzel access to my Facebook friends. 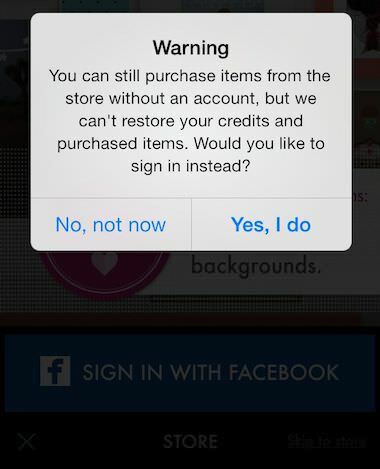 The app mentions that this is required to recover my purchases later. Others just use my iTunes login, I wonder if there is anything more than Fuzel collecting data on me. Watch out, if you choose ‘Yes, I do”, then refuse when you get to Facebook, you will get locked into a loop of Facebook/Fuzel screens bouncing back and forth. To get out, removing Fuzel and Facebook from the multitask area of iOS7. The Fuzel options list of add-ons are very nice for anyone wanting to do more enhancements than just adding filters to photos. 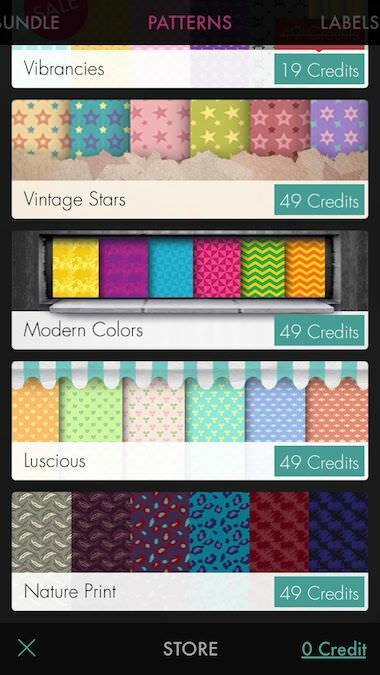 Like I mentioned, these options can be applied for more of a Scrapbooking creation. Below is a very small example of the long list of purchasable bits to use.